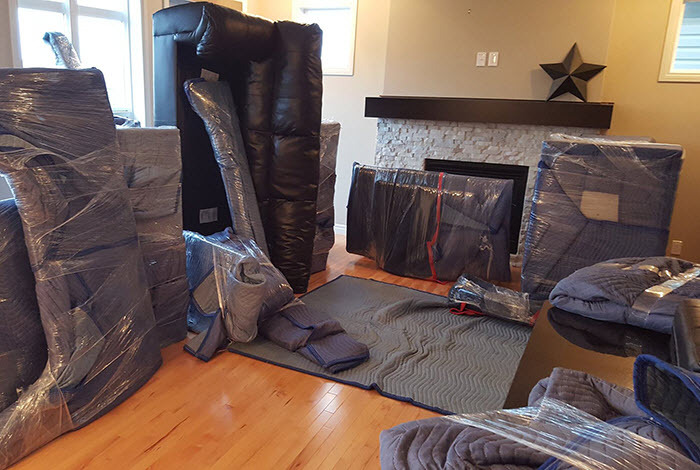 When you’re looking for a long distance mover that always treat you like a valuable part of the family, 4 Seasons moving is the clear choice for convenience, affordability, and reliable service. We’re thoroughly licensed and insured for your protection, and can even handle short notice relocation projects. Life doesn’t stand still for too long, but we will help you keep up every step of the way.